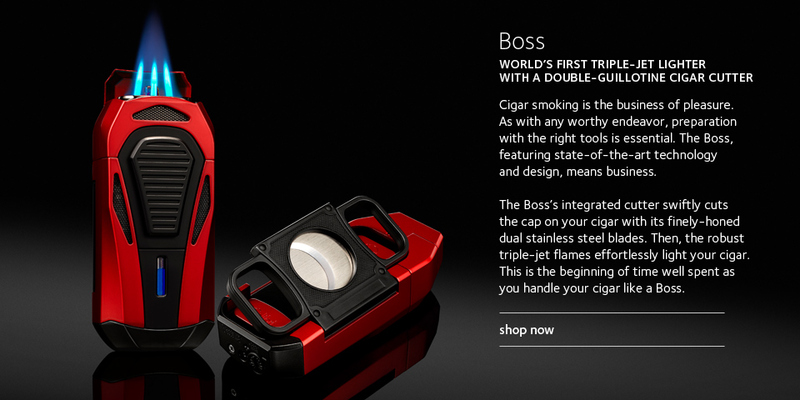 The best cigar humidors, lighters, cutters, ashtrays and gifts. Buy Zippo lighters, Zippo Pens and more. 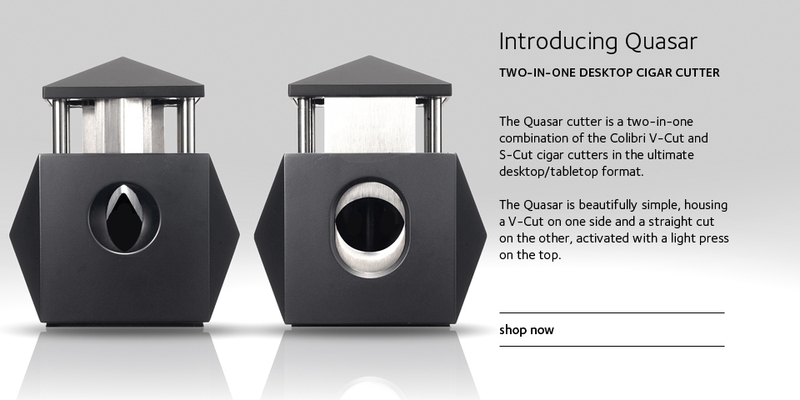 The Colibri Quasar Two-In-One Table Top Cigar Cutter provides the cigar aficionado with the ability to choose what they want in a cigar cutter and a great addition to your cigar room. 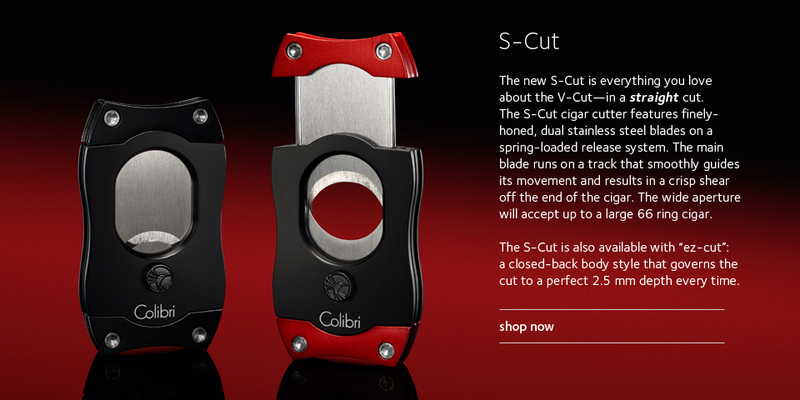 This Colibri Double guillotine cigar cutter with 440 stainless steel blades, a 62 ring gauge aperture for large cigars, spring-loaded release, ergonomic handles for a sure grip and a durable rubberized finish. 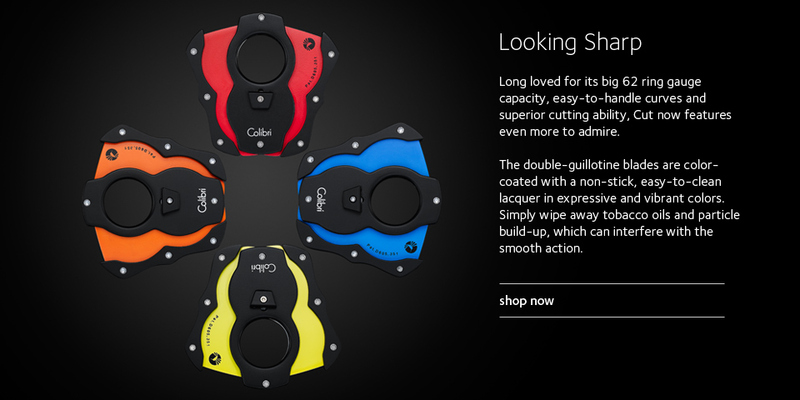 This Colibri Quantum lighter is the the world's first triple-jet flame lighter with a V-Cut cigar cutter. tobaccogeek.com provides unique quality products for today's active leisure lifestyle, and all at competitive prices. 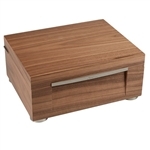 In addition tobaccogeek.com offers free shipping on all items with the exception of Commercial and Furniture style Humidors. 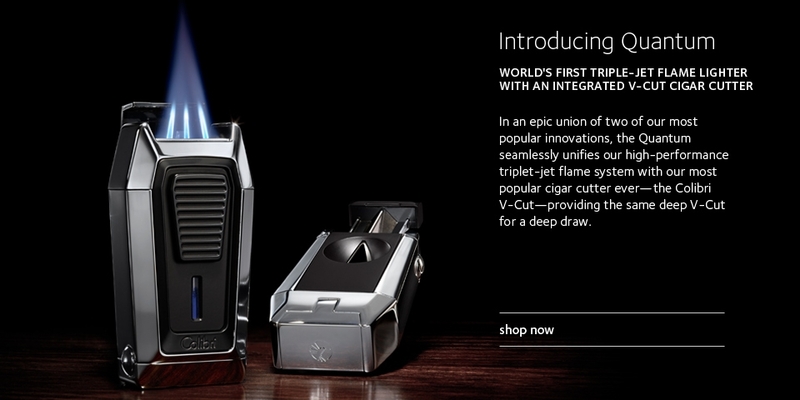 We offer one of the largest selection of Zippo, Xikar, Colibri, Lotus, Vertigo, and S.T. Dupont Lighters and Cutters at very competitive prices. Confection and Miscellaneous supported product.